Paige Candee sports an impressive resume with more than 15 years of diverse experience developing and implementing communications plans and a stellar reputation for her deep community involvement. As the President of Public Relations at 10e Media, Paige uses her executive skills in public relations, brand strategizing and relationship building to manage the agency’s clients and team. Her extensive knowledge of the industry has allowed her to represent many reputable companies on a local, regional and national level, reaching target audiences through services such as media relations, message development, special event planning, brand marketing and community relations. On the philanthropic front, Paige founded Dress for Success Southern Nevada, a non-profit organization dedicated to helping disadvantaged women thrive professionally and personally by becoming self-sufficient and good role models through services such as professional attire/image coaching, support network and career development. She built the Las Vegas business plan for the international organization and through relationships generated a fully donated space and infrastructure that has grown to help thousands of women. To generate a consistent support base and revenue stream for the charity, Paige created the country’s first Little Black Dress Club, a monthly donor giving program that also serves as a valuable networking source for its members and clients. Prior to 10e Media, Paige served as public relations director at an award-winning Las Vegas firm representing commercial developers, homebuilders, training organizations, food and beverage companies, small businesses, and charitable organizations as well as hospitality and educational entities. Paige also served as fundraising, development and volunteer management coordinator for Make-A-Wish Southern Nevada where she was integral in launching the renowned 5K “Run for a Wish” and was responsible for corporate sponsorships, donor relations, grant writing, and screening, training, and managing volunteers. 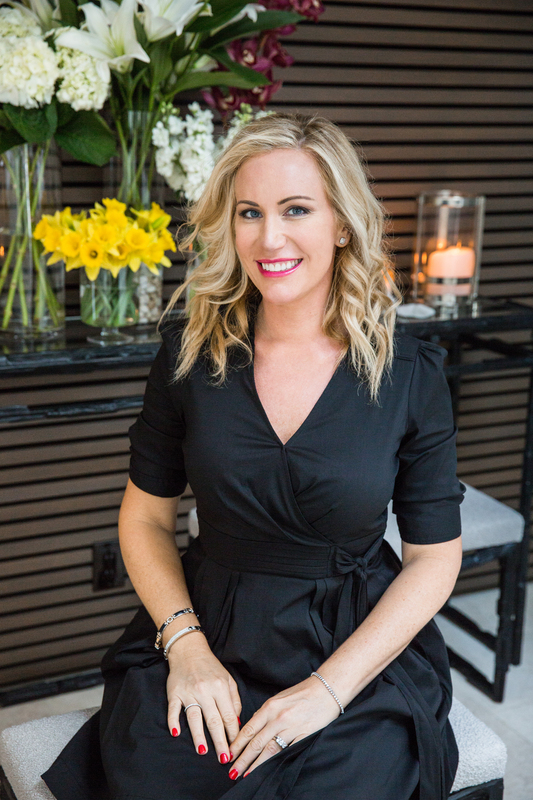 A Women’s Chamber of Commerce Hall of Famer, Luxury Magazine’s Desert Gem and a recipient of the Silver State Entrepreneur Award, Paige enjoys continual learning and activism. She is a master graduate of Rapport Leadership International and has been recognized by the National Association of Women Business Owners Women of Distinction and the Women’s Chamber of Commerce Athena Leadership Awards. She has a Bachelor of Arts degree in Peace & Conflict Resolution and Political Science from Colgate University and holds both a Certification in Public Relations and in Non-Profit Management from the University of Nevada, Las Vegas. Paige also studied at American University while working at Amnesty International’s Headquarters in Washington D.C. She is a proud wife and mother of twin boys and a little girl.